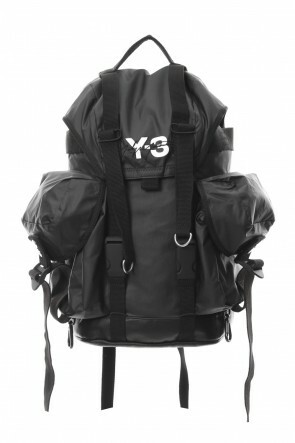 In October 2002, Y-3 was created by Adidas creative director and Yohji Yamamoto. 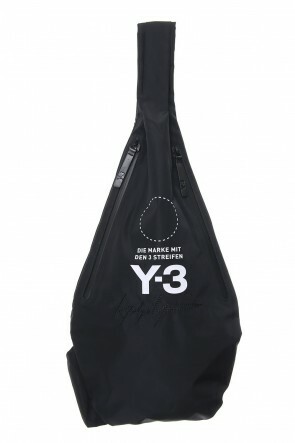 The unique touch of Yohji Yamamoto is combined to a trendy and fashionable modern sports wear style to create an innovative and popular sports wear style. 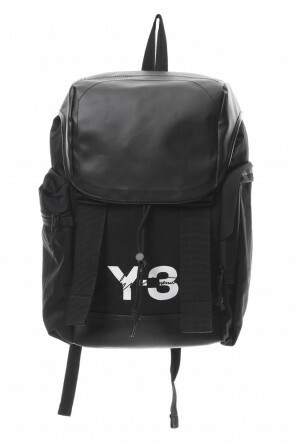 The name Y-3 is composed with the「Y」from は Yohji Yamamoto initials, and the 「3」from Adidas famous Triple stripe logo signature, and the「-」shows the collaboration and link between the two brands. 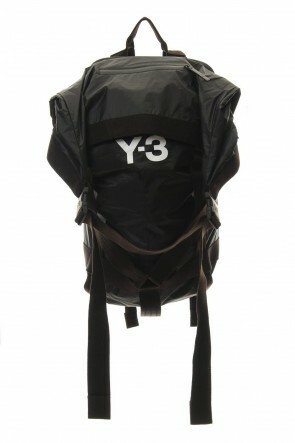 The collaboration between a sports wear brand and a fashion brand created this futuristic sports wear brand. 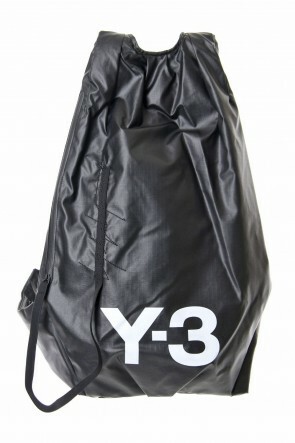 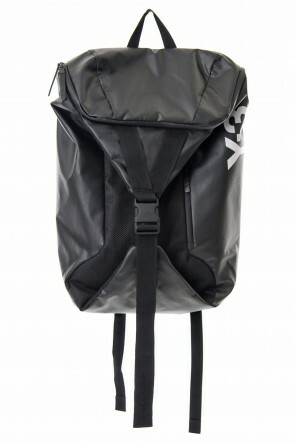 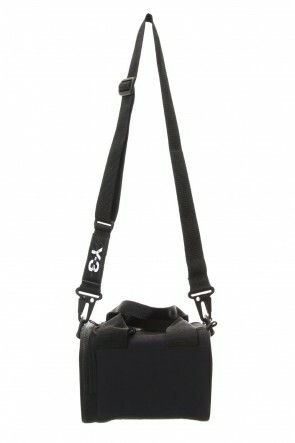 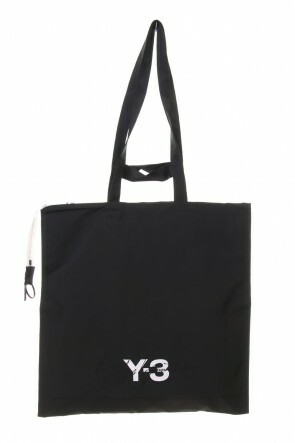 「Y-3 」products are available in the Nara shop of The R .